How to get a pwm pin value that is in pinMode OUTPUT? For testing reasons, I want to get PWM output pin value. This sketch was created for example only. I don't know PWM value because PWM value will be generating dynamically. Could you explain how to get a PWM output pin value, please? According to the source code implementation of analogWrite function (Arduino analogWrite source code explanation). You can use OCRnx register for reading PWM value. 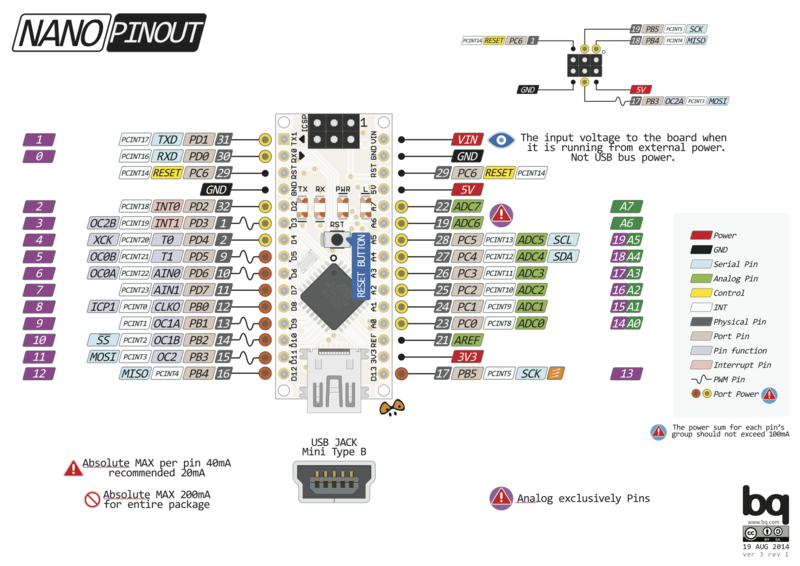 I want to get PWM output pin value. The pin will either be 0 or 1. It will be 1 for 100/256 (39%) of the time, and 0 the rest of the time. Not the answer you're looking for? Browse other questions tagged programming arduino-nano pwm or ask your own question. Using delay(1000); without influence on analogWrite?